Widely hailed as a spiritual classic, this inspirational and unfailingly powerful story reveals the life and visions of the Lakota healer Nicholas Black Elk (1863–1950) and the tragic history of his Sioux people during the epic closing decades of the Old West. 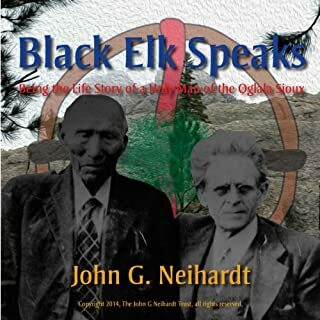 In 1930, the aging Black Elk met a kindred spirit, the famed poet, writer, and critic John G. Neihardt (1881–1973) on the Pine Ridge Reservation in South Dakota. With exquisite care, National Book Critics Circle Award winner Louise Erdrich has fashioned a story rich in the way of life and heritage of the Ojibwa people, a story that begs to be told out loud. As each season in a year of Omakayas' life is lovingly portrayed, the satisfying rhythm of her days is shattered when a stranger visits the lodge one night, bringing with him an invisible enemy that will change things forever. 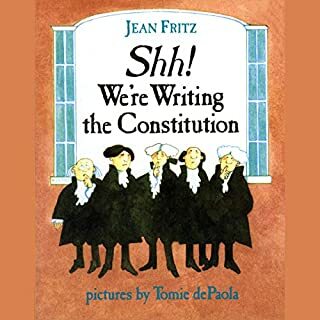 Everyone knows that John Hancock was one of the first signers of the Declaration of Independence. But not many know that he signed his name so large to show how mad he was about how the colonists had been treated. This witty audiobook highlights little-known facts about this historical figure. 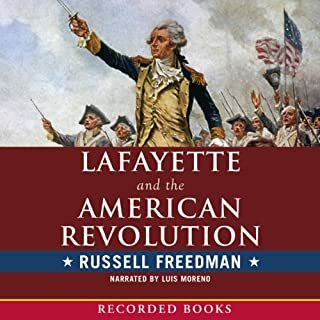 ©1996 Russell Freedman (P)2009 Audible, Inc. 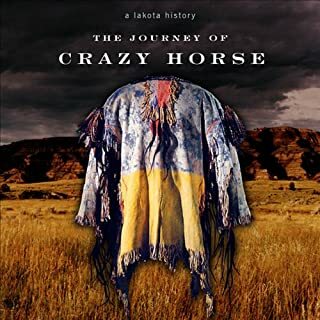 The Life and Death of Crazy Horse is a true classic. Everyone in America should read this story. This story is a sad story. It's a story that should *not* have happened. 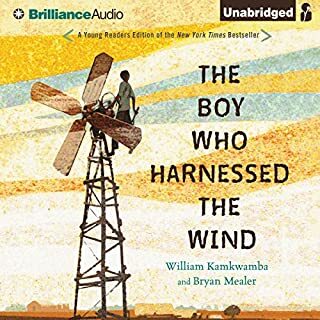 Me and my 9 year old son, loved this story! 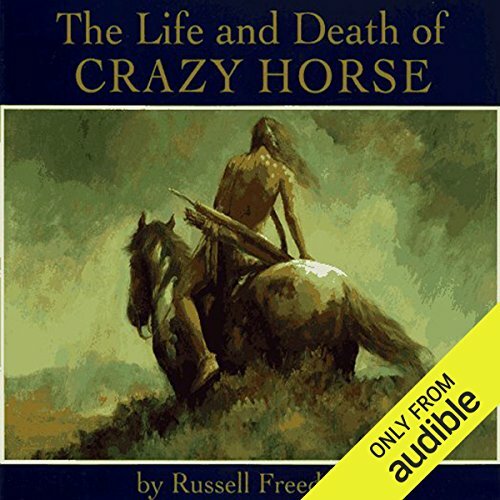 My 9 year old and I loved listening to this amazing, historical and very detailed narration of Crazy Horses life. 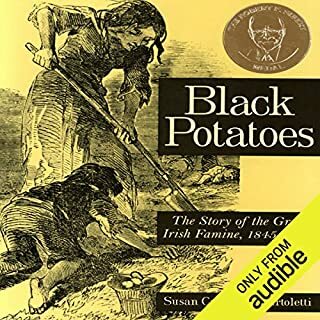 It was so well written and narrated, that you felt as if you were getting a first hand account of the stories that were told. Like encyclopedia facts read from a page. It's worth 3 stars because it is informative. But it's more like a timeline of Crazy Horse's life than a book that dives into the imagination.